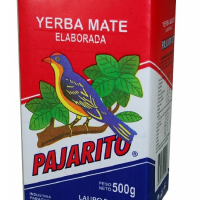 Perfecte verhouding van blad, steel en gruis. 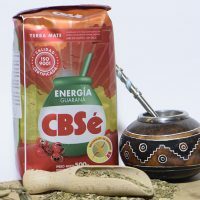 Vrij van gluten. 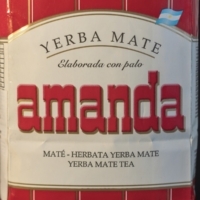 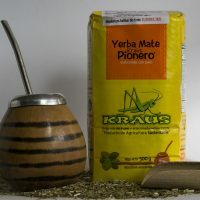 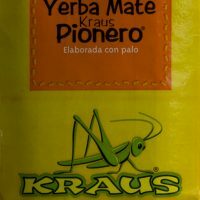 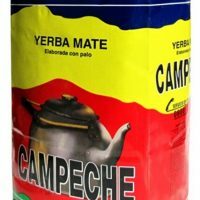 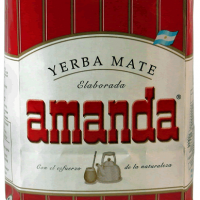 Yerba mate must attain its optimal state for the ritual of pouring and tasting mate to be fully enjoyed. 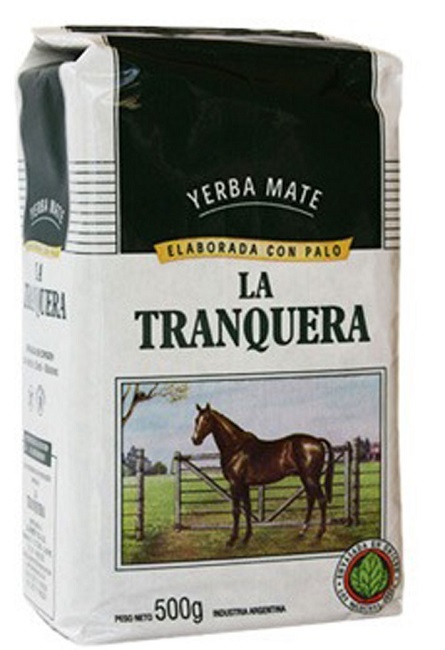 That is why the most stringent controls are done during its cultivation, processing and packaging. 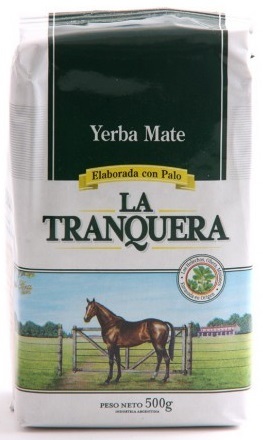 This guarantees all the characteristic properties and flavour of La Tranquera.